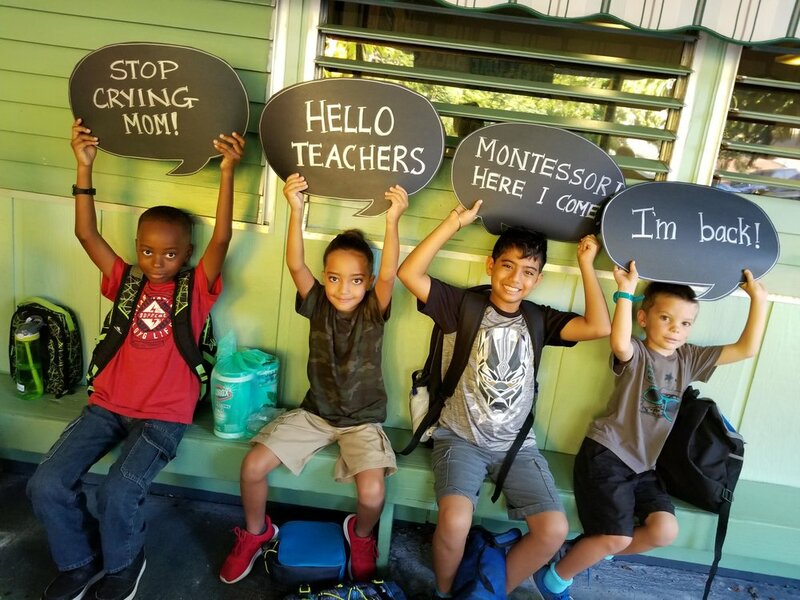 Hitting snooze is no longer an option for the students of Virgin Islands Montessori School & Peter Gruber International Academy (VIMSIA) who attended their first day of school on Monday, as the school marked its 55th opening day. 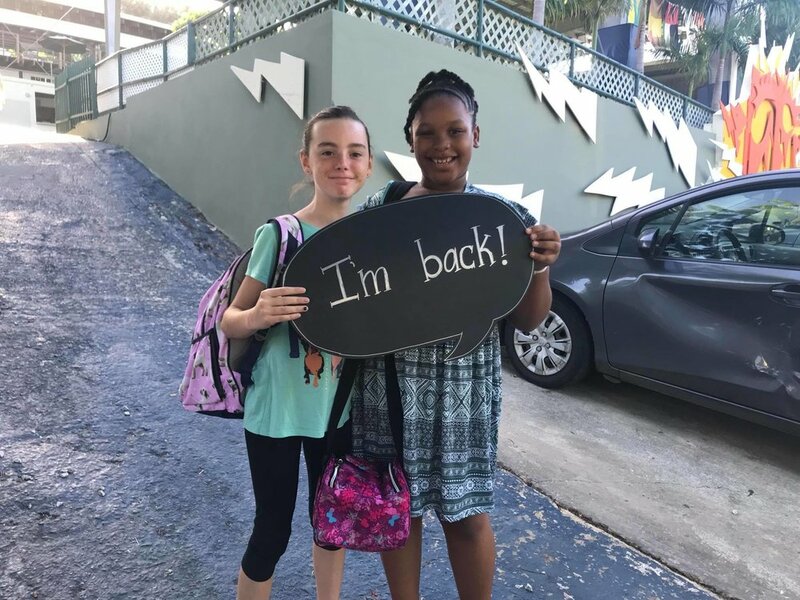 Staff, administrators and parents were thrilled to see familiar faces and welcome many new friends, both to the school community and the US Virgin Islands. 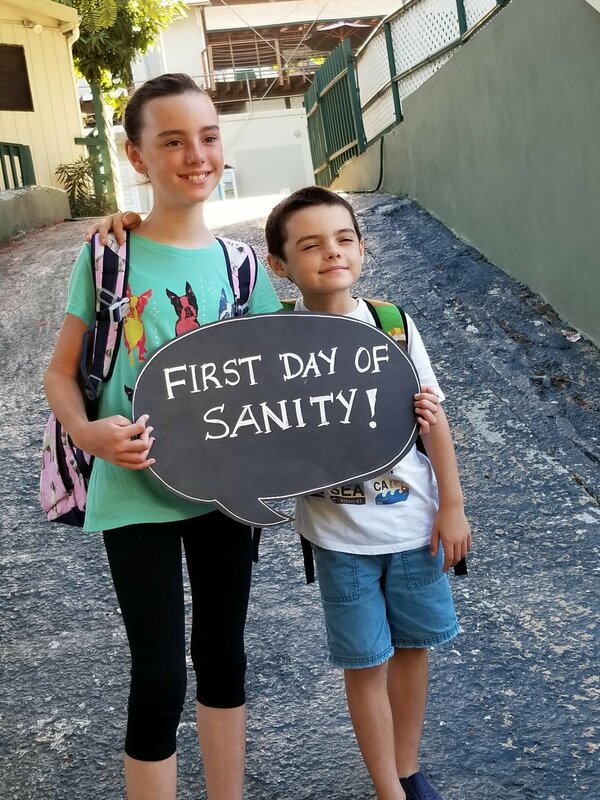 There was a buzz of energy surrounding campus on the first day of school! “This will be our best year yet,” said Head of School, Michael Bornn, adding that the theme for the year derives off of the Greek word ‘meraki’. “Meraki is a Greek word meaning to do something with love, soul and creativity, to leave a piece of yourself in your work, and to leave something behind. We as educators are constantly doing this,” added Bornn. The message was well received by all. 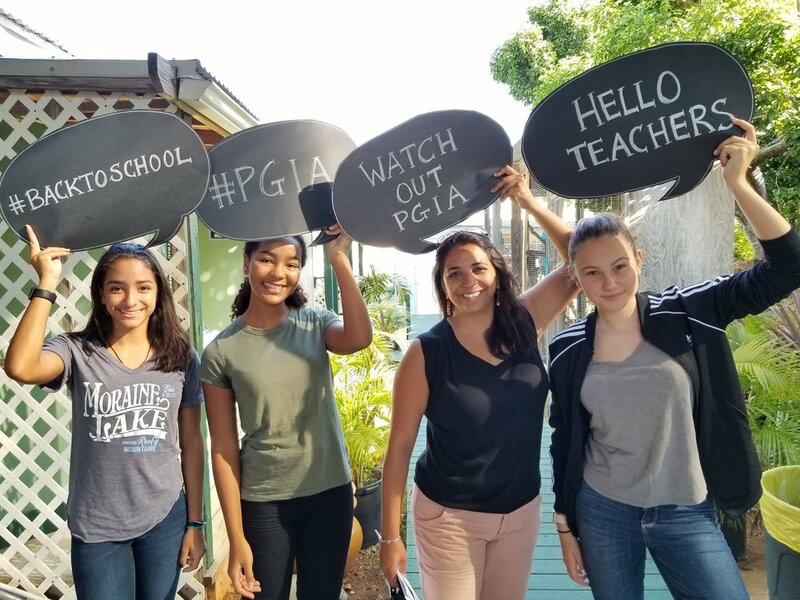 With over 65 new students, this year’s Peter Gruber International Academy (PGIA) seniors are ecstatic to make new friends and anxious to end strong while working towards their International Baccalaureate (IB) diplomas. Last year, in addition to earning a high-school diploma, 60% of VIMSIA seniors earned the prestigious and highly coveted IB diploma, which created various new collegiate opportunities. Only a small percentage of seniors in the US earn this world renowned degree. In the PGIA, students started off the day with thirty minutes of a meet and greet social and were encouraged to welcome new friends. 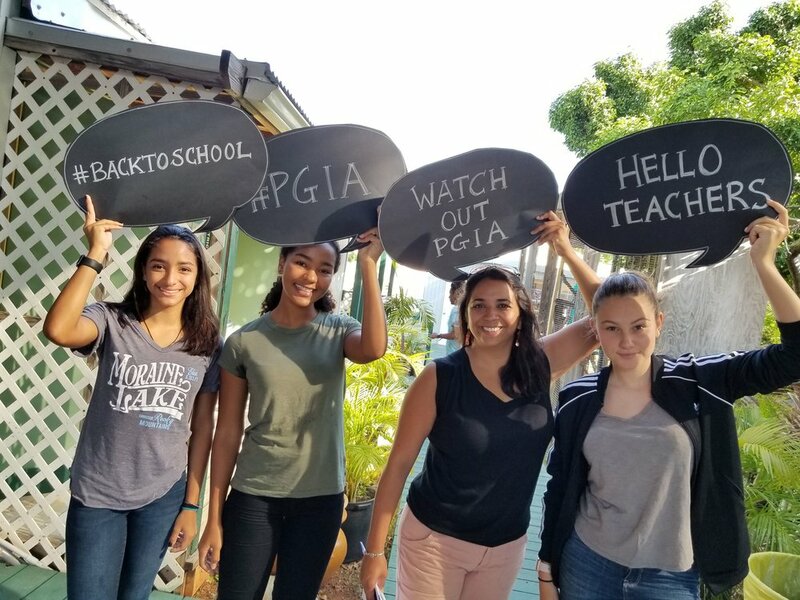 “The PGIA is going to tackle the 2018-2019 school year. We are in excellence mode with high expectations and lofty goals,” commented Gloria Arpasi, Director of PGIA. 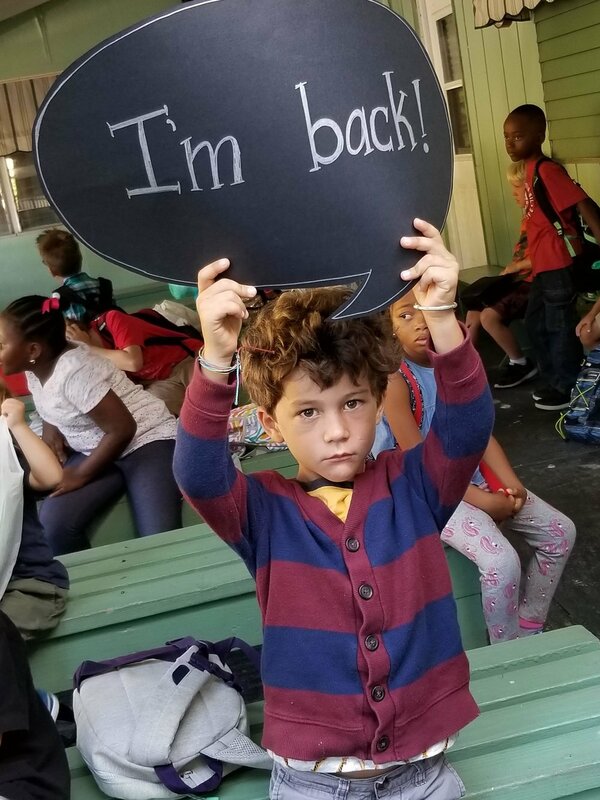 “It feels great to be back for the 2018-2019 school year. I loved greeting all the parents and students as we met on the turf of our second home we call VIMSIA. I can already feel that it is going to be a strong year full of student learning and growth!” added Michele Weichman, Dean of Students. Like so many others school in the territory, the summer months were used to rebuild and renovate damaged spaces. 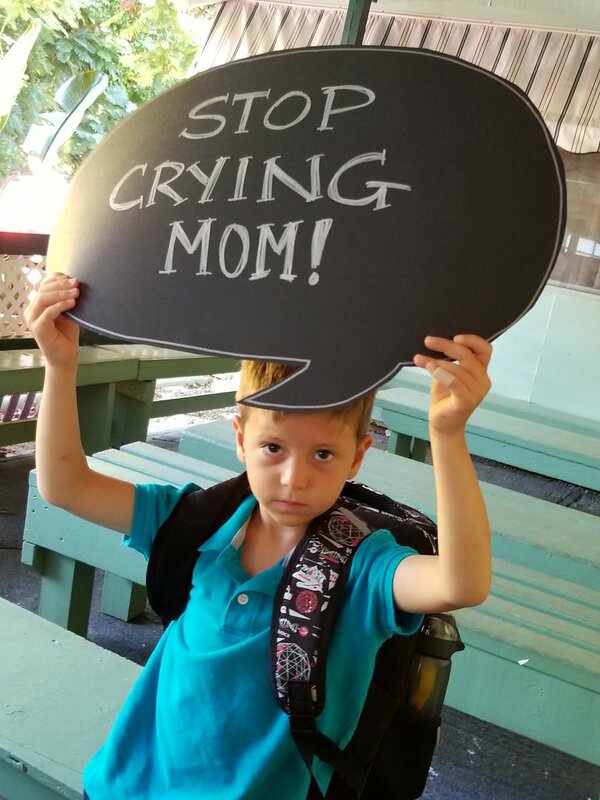 “Getting the school back to tip-top shape took a village, and we are so thankful to the parents, staff and volunteers who helped not only improve VIMSIA but propel it forward, becoming one of the leading schools in the US Virgin Islands” commented Bornn. VIMSIA, was first established in 1964 as an AMI accredited Montessori School. The tradition is continued as an accredited Association Montessori Internationale school for ages 3 – 12 and the school has become an authorized International Baccalaureate World. Research from leading institutions shows that IB students are more likely to succeed in higher education than those who attend traditional school. To learn more about VIMSIA please visit www.vimsia.org.